This guide discusses how conducting in-depth analysis can mitigate cost and schedule overruns, with demonstrations of the benefits in practice. What is Cost and Schedule Risk Analysis? 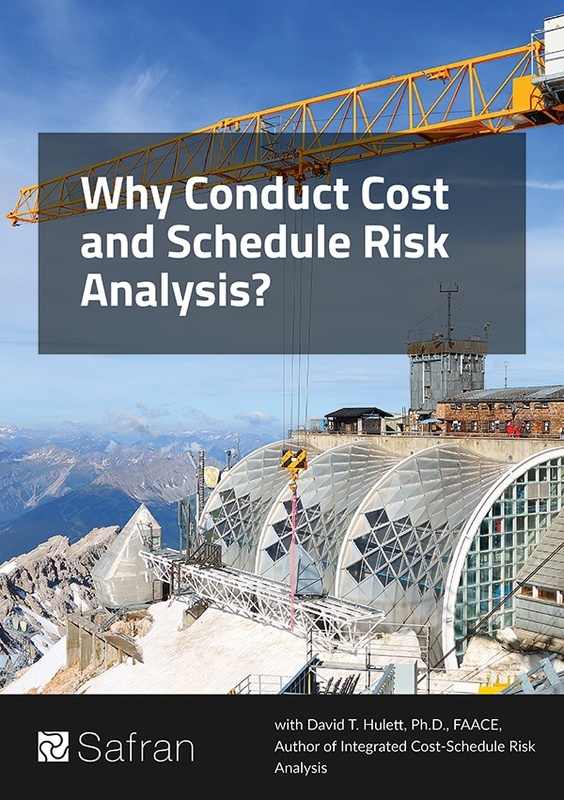 Why is Cost and Schedule Risk Analysis Needed? Why do so Many Projects Overrun Their Cost Estimates? How are Project Uncertainty and Risk Defined? The guide then concludes with a summary and breakdown of the benefits with practical examples. It was created in collaboration ‭with integrated cost-schedule risk analysis expert Dr. David Hulett, who has emerged as a leader in its ‭methods, concepts and training. To download this ebook, simply fill in the form.